Want to make connections with young colleagues around the industry? Want to see how we can assist you in learning more about the biotech community? 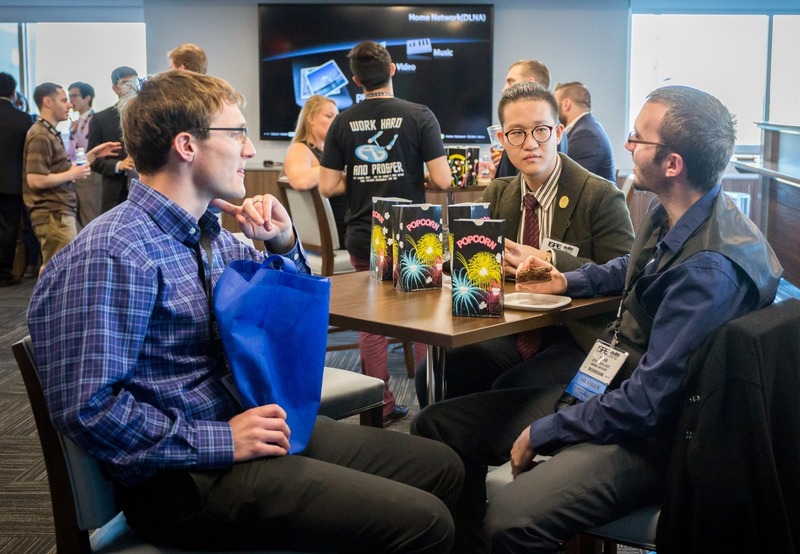 Whether you are in college, a recent graduate, or a working professional with a few years experience, the Young Professionals of the ISPE Chapter is a great way to network, have fun, give back to ISPE, and continue learning as you make your way in your career. So come join us from 4:00 – 5:00 pm for snacks, beverages and networking!